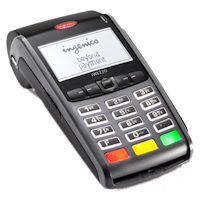 As the Central Plateau’s only authorised Paymark partner, we can supply you with EFTpos on a buy or rental basis. We offer Eftpos rental, with either short-term [weekends or a week] or long-term [typically 3 years] options. For our short term rentals, a temporary merchant number is available if needed, or you can use your own. 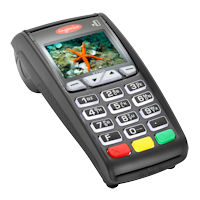 When purchasing an Eftpos terminal outright, or as a rental, you can be assured to have 7 day local support from us. Latest in counter top terminals.